Cherry Blossom Pathway At Khunwang In The Morning, Chiangmai.. Stock Photo, Picture And Royalty Free Image. Image 95912521. Stock Photo - Cherry Blossom Pathway at Khunwang in the morning, Chiangmai Province, Thailand. 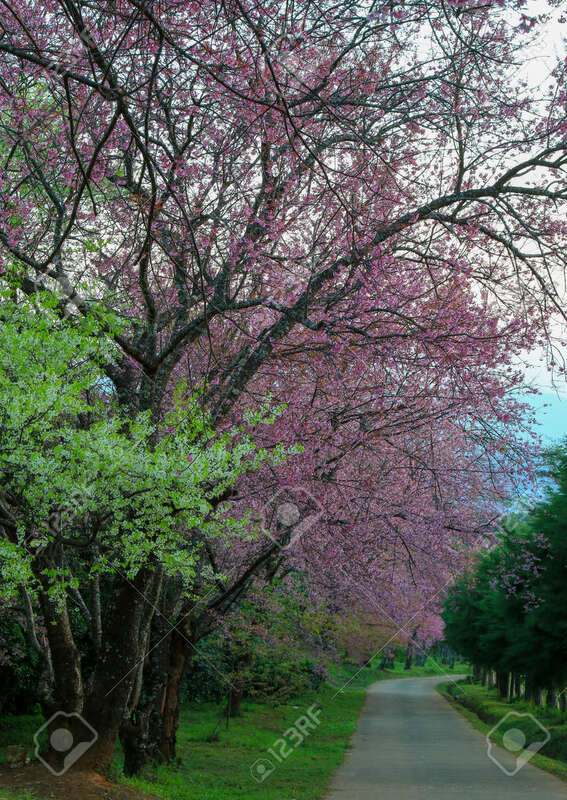 Cherry Blossom Pathway at Khunwang in the morning, Chiangmai Province, Thailand.